The gap around an exterior door is responsible for welcoming in many mosquitos – not to mention other bugs and mice. 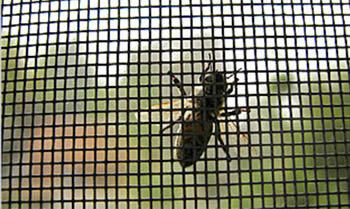 Many bug and insect issues can be solved through patching obvious gaps in your window screens and doors. If you do not have window screens, get some. You don’t need them for every windows, only the ones you like to have open often. 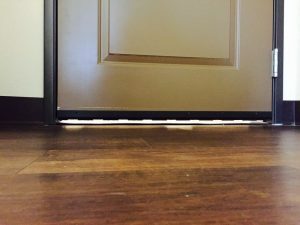 A good, basic door strip is not expensive and will keep bugs out. It will also give an added benefit of keeping cold and hot air, and even mice, out. As for screens, even the smaller tear in a screen is enough for many bugs to enter through. Be sure to fix the ones you have with a simple patch kit, and if you have none you can retrofit any window with an easy adjustable screen. Ultrasonic repellers have been around in some form for a while, but manufacturers are making them smaller, more attractive, and more affordable today. While it is difficult to prove, the ultrasonic devices are said to emote a radio frequency that will be very unpleasant for pests like mosquitos, bugs, and mice. The frequency is not picked up by humans or most pets, so you should not be affected by it. Anecdotes suggest that these repellers work well in many cases, and given that they also might keep mice and ticks away, could be worth a try. Best of all, there is no chemical be released, only radio waves. Find Here. Like others on our list, Camphor is a natural oil with many benefits in addition to the mosquito-repelling properties. minutes (carefully supervised, of course). Your room will be mosquito free in absolutely no time, but it will have a scent that might be foul for you too. You can also just set camphor tablets in a room and let them evaporate over time — it won’t take long. 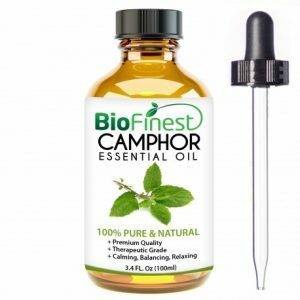 Camphor has many other benefits too, such as being an herbal solution for muscle pain, better breathing, and sedation. Find Here. Tulsi has been found helpful in killing mosquito larvae and keeping mosquitoes away. In fact, the more people research Tulsi, the more we find that it is really a pretty incredible and widely-applicable herb. Simply plant a Tulsi shrub near your window, as the shrub has properties which prevent mosquitoes from entering your house. Tulsi is an Indian herb which sometimes goes by the name “holy basil”, used for cooking in many Indian dishes. It is also known to be useful in treating mosquito bites when applied directly to the bite area. Find Here. Because the carbon dioxide we exhale attracts mosquitoes, we are quite vulnerable to them. Dry ice emits carbon dioxide, and all you have to do is place some dry ice in a container and keep that container some distance away. When you see mosquitoes attracted to the container, close the lid. Although it is a time-consuming method, it is quite effective. Dry ice is not terribly easy to have shipped to you, so we recommend looking for it locally. With a strong pungent smell and mosquito larvicidal properties, garlic is one of the most efficient mosquito repellants on this list. All you have to do is crush a few garlic cloves and boil them in water for some time. Pour the water in a spray bottle and spray it around the room to prevent any mosquitoes from coming near you. Or, if you like cooking with garlic, heat up your favorite garlic-laden dish when you notice the mosquitoes are starting to get bad. Minced garlic is also an option to consider, which can be boiled in water as well. You can get garlic at the grocery store, or find it here and have it shipped to your home. 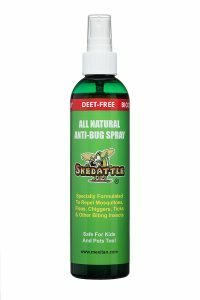 Skedattle is one of our favorite natural bug sprays, and relies heavily on natural peppermint as a key ingredient. When it comes to more natural solutions for keeping mosquitoes away, basil appears to be a very versatile plant. It shows some effectiveness when used as a simple, standing plant inside your house. 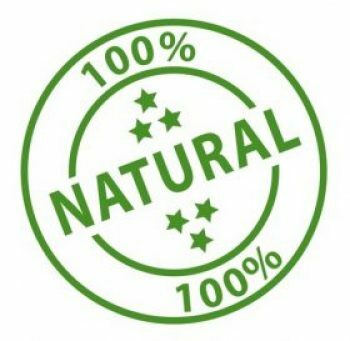 Its repellent properties are strongest if used as a topical essential oil, applied directly to skin, but you can also use it in a variety of different ways. What’s more, we all know that basil smells great, some forms of it are excellent as a cooking herb, and there are even some early signs that it may make you protect against colds. Find it here. The anti-bacterial and anti-fungal properties of this essential oil make it one of the most effective when fighting off mosquitoes. It’s smell keeps the mosquitoes at bay and all you have to do it dilute a few drops of the oil in a few drops of water and apply this to your skin to prevent mosquitoes from coming anywhere near you. Also known as melaleuca, this oil is also a well-known herbal antiseptic that treats cuts, cold sores, and bug bites. This is another oil that not only can keep mosquitoes away, but can also treat the bite if you are too late to prevent them. Find Here. We mentioned Tulsi up above, but it is not the only mosquito-repelling plant that can be strategically placed near your door or windows. Catnip and Feverfew are a few plants which can repel mosquitoes, and you can easily plant them in your flowerbed or windowsill to prevent mosquitoes from entering your home. You can even place them in your garden. As for indoors, you might be able to get a house version of the plant, or you can also get the oil from a processed plant to strategically place inside. Just beware – it might drive your cats nuts. 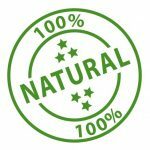 Find Catnip Oil Here. 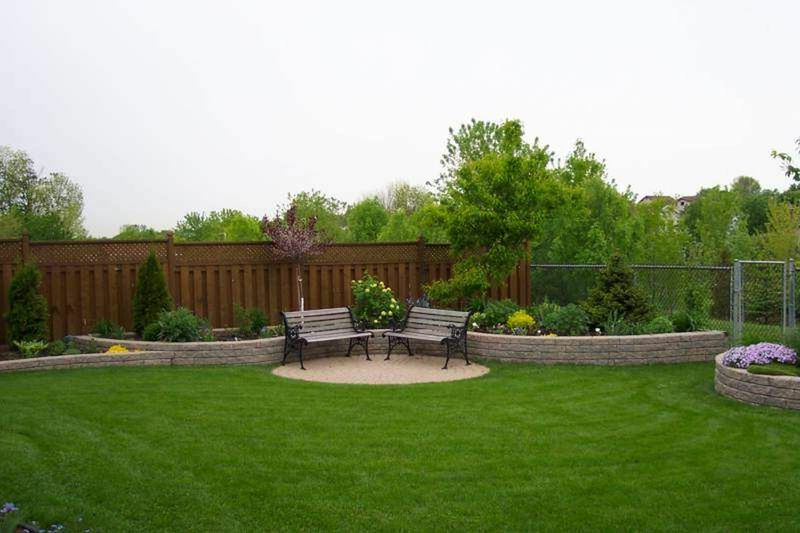 Making sure your home does not have a mosquito breeding ground right outside will greatly reduce the number of mosquitoes that make it inside.